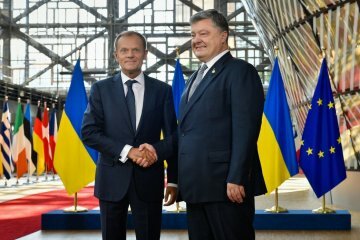 The trade turnover between Ukraine and the European Union grew by one third over the first eight months of the current year compared with the same period in 2016. 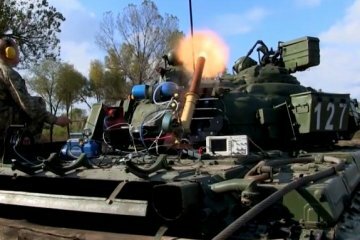 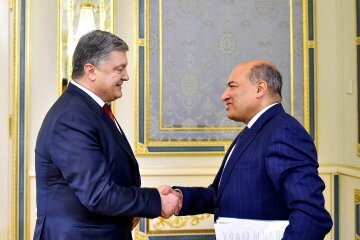 President of Ukraine Petro Poroshenko has proposed to create an international circle of friends of the de-occupation of Crimea to coordinate joint steps and actions. 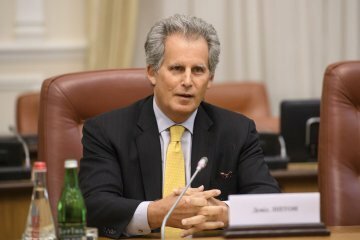 The IMF's Executive Board must be convinced that Ukraine is progressing with the implementation of the reform agenda, IMF First Deputy Managing Director David Lipton has said. 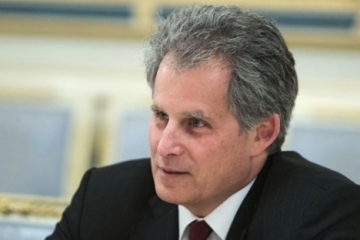 IMF First Deputy Managing Director David Lipton, who has just completed his visit to Kyiv, notes that implementation of reforms, energy prices and fight against corruption are crucial for Ukraine. 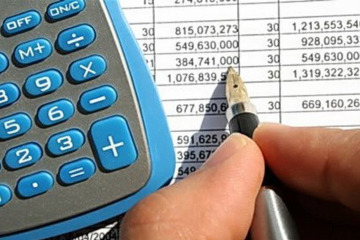 The Kyiv City Council has ordered the Kyiv City State Administration to develop main priorities of the capital’s budget for 2018. 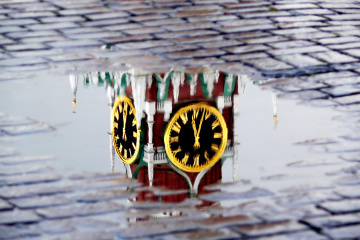 Dynamo Kyiv have defeated Albania's Skenderbeu 3-1 in their first-round match of the Europa League, an Ukrinform correspondent reports. 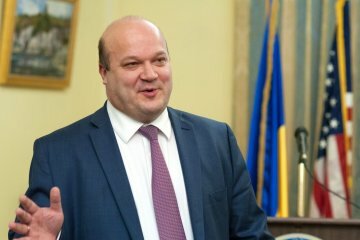 The European Investment Bank (EIB) provides Ukraine with strong support in energy and transport infrastructure reforms through the financing of 13 projects. 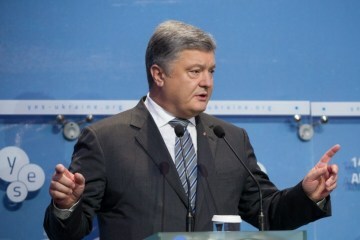 President of Ukraine Petro Poroshenko on the sidelines of the session of the UN General Assembly intends to meet with President of the European Council Donald Tusk. 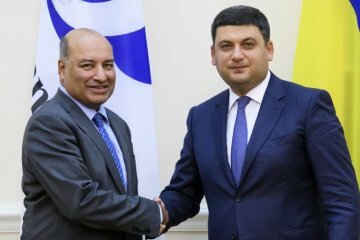 Ukrainian President Petro Poroshenko has thanked EBRD President Suma Chakrabarti for his continued support for the implementation of reforms in Ukraine and expressed hope for the further strengthening of relations. 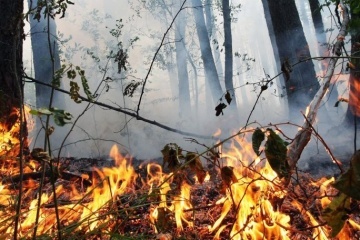 A very high fire hazard remains in the southern and eastern regions of Ukraine on September 15. 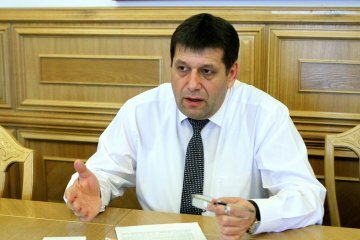 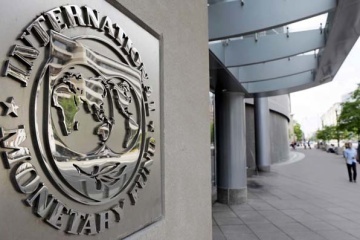 The IMF predicts that its mission will go back to Ukraine "in the near future" for the fourth review as part of the allocation of the next tranche under the Extended Fund Facility (EFF). 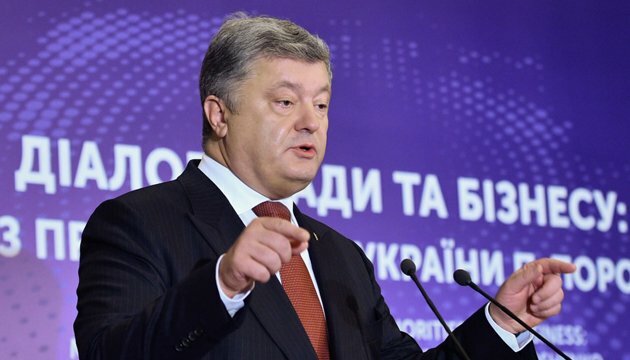 Ukraine is moving in the right direction of development, and its progress of reforms deserves greater attention.